Perfect for presentations, classroom events, community outreach, dental offices, and detailed discussions. Big and bold to get their attention. 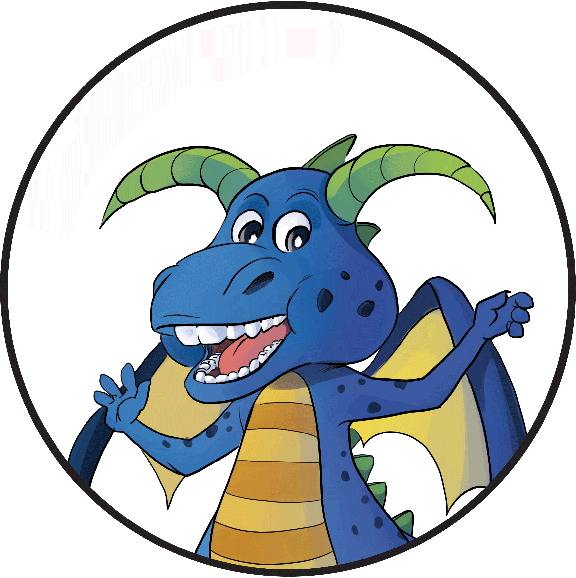 Magi Dragon gracefully penetrates the dreams of young audiences dwelling on healthy habits that are sure to have long term benefits for all. Everything you need to engage your classroom kids at your next presentation or have that one-on-one conversation with a young patient. 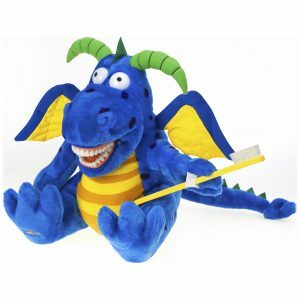 Includes a matching large and small StarSmilez plush, along with a small tote bag for the smaller Magi Dragon that you should consider gifting to the children's classroom teacher. 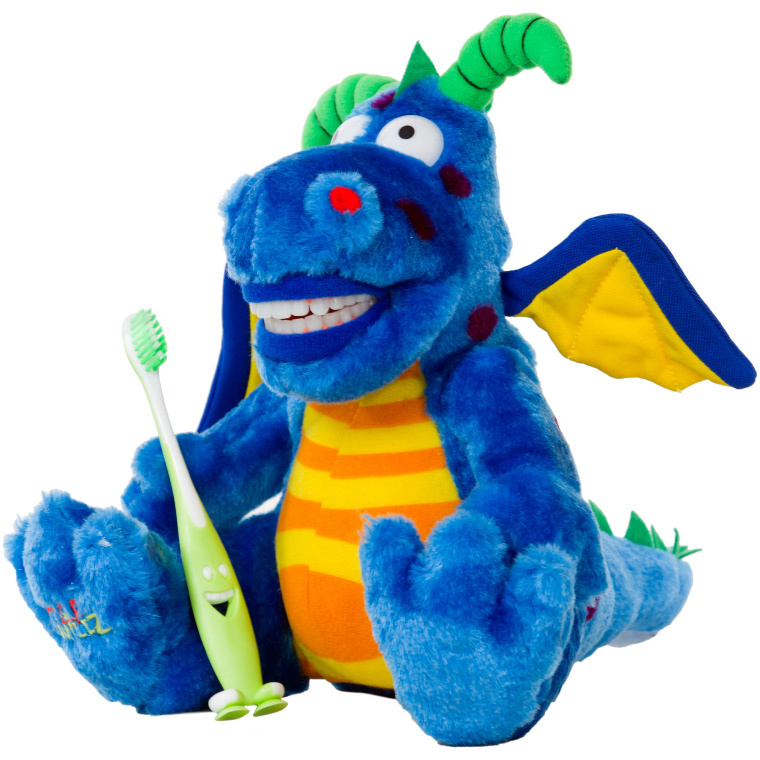 You also receive a digital copy of our activity kit focused on Magi and dental health. Add your own practice branded cover page and you've got a complete handout that can be printed as many times as needed to present to every student you educate. Your custom activity packet may even make it home so children's parents know that you care about oral health education. Deliver classroom oral health education that makes lasting impression with the StarSmilez Presentation Package.